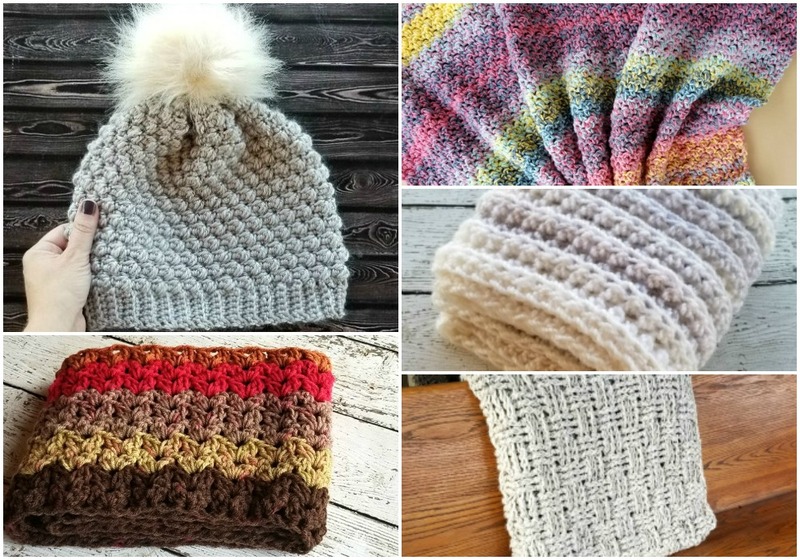 Quick, Easy, and Free Crochet Patterns Perfect for Gifts! 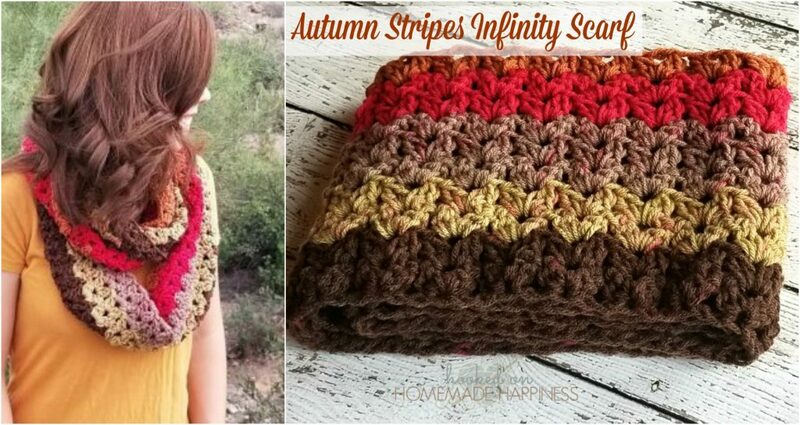 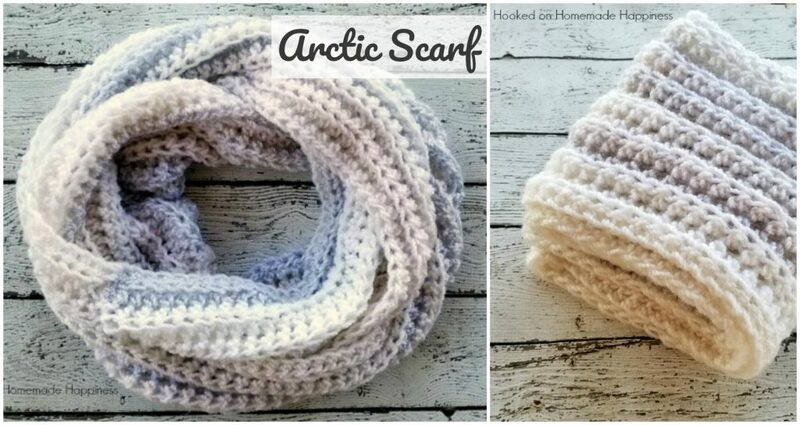 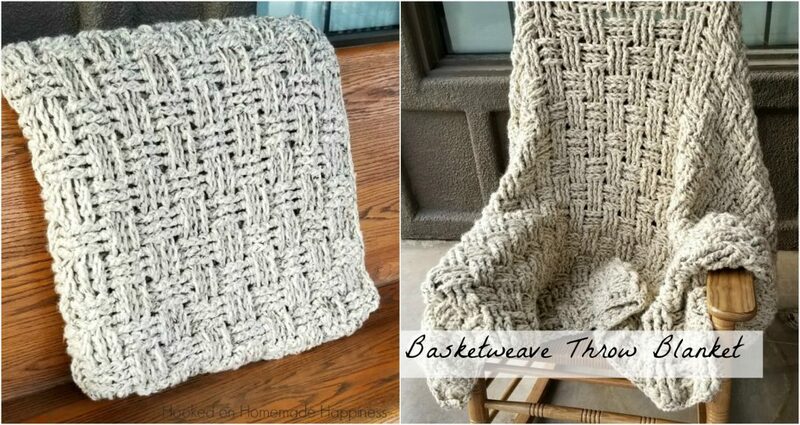 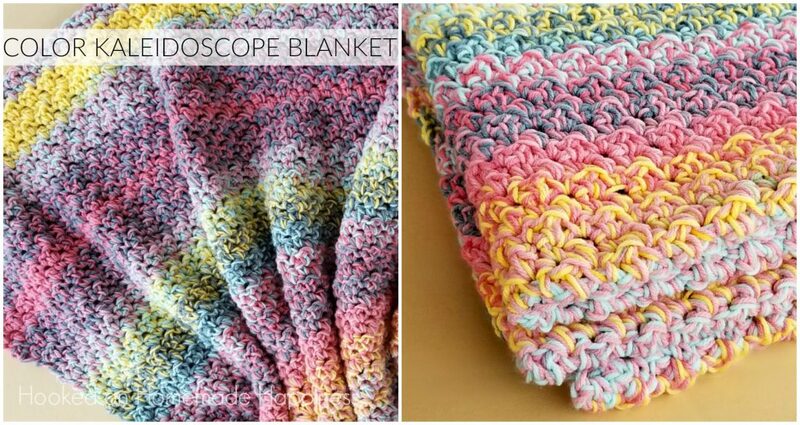 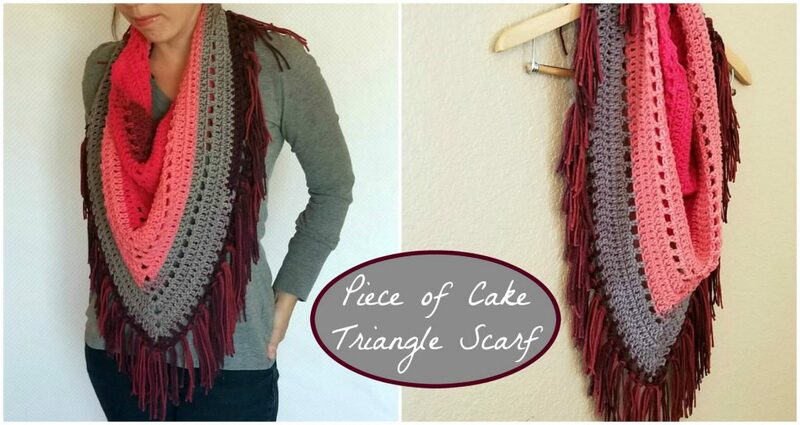 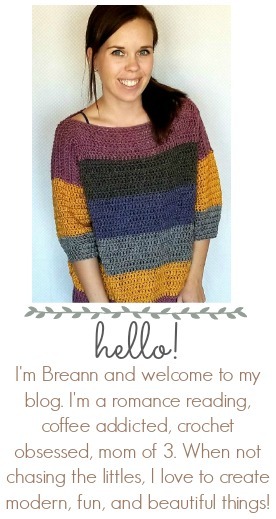 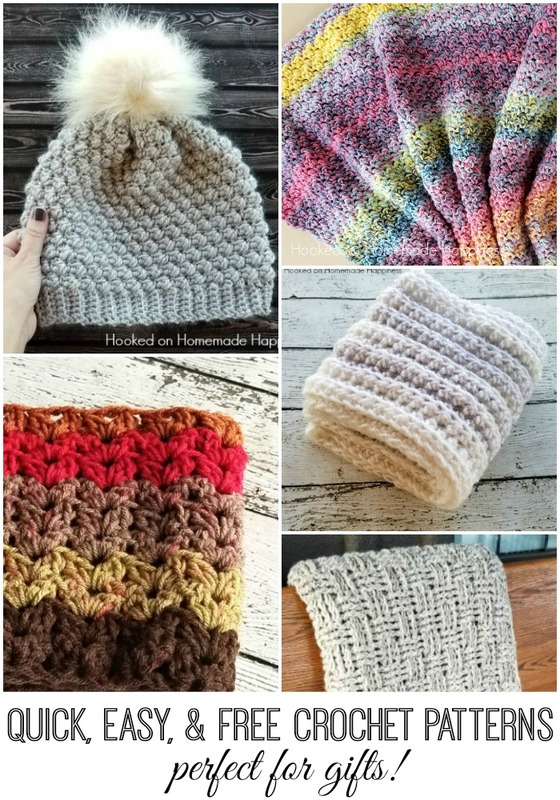 This is a collection of Quick, Easy, and Free Crochet Patterns Perfect for Gifts! 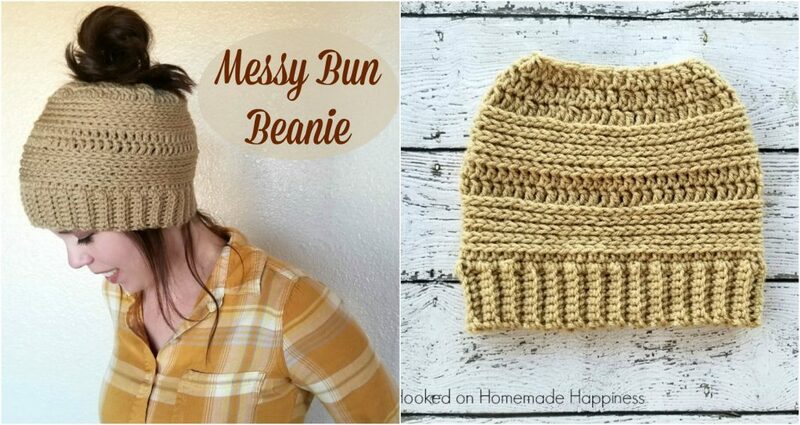 Making handmade gifts is simply the best kind of gift there is. 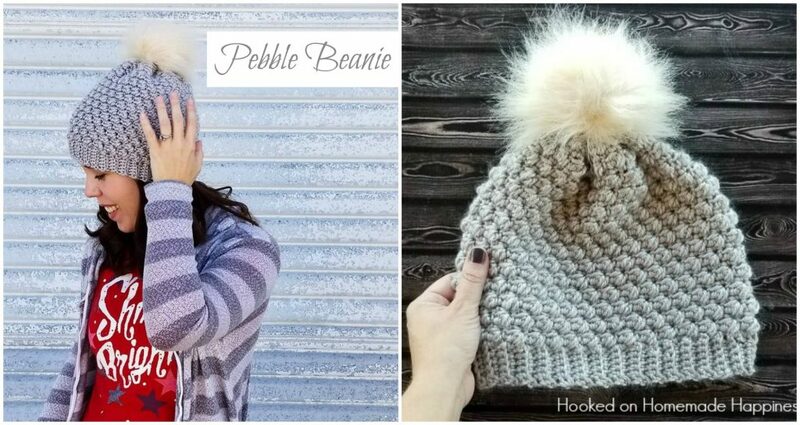 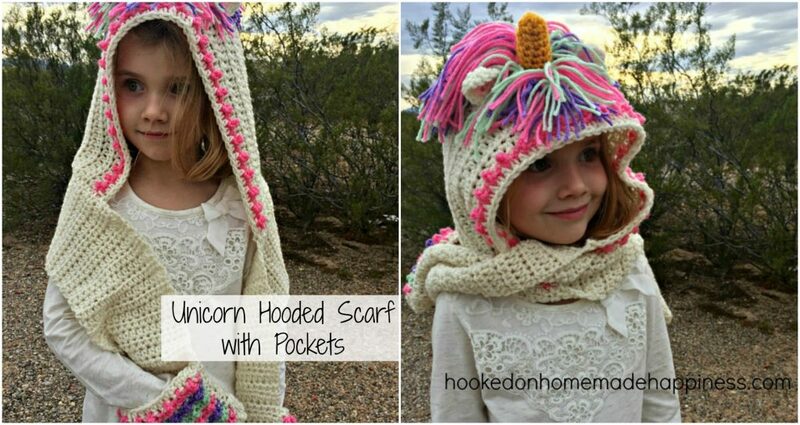 From hats, to scarves, to blankets, there’s something easy you can make this holiday season for you gift giving.